When is It Time to Say Goodbye to Our Beloved Pet - Petpav - Your Online Magazine for All Things Pet! There is nothing harder than watching our pets get older and start to really show the signs of old age. 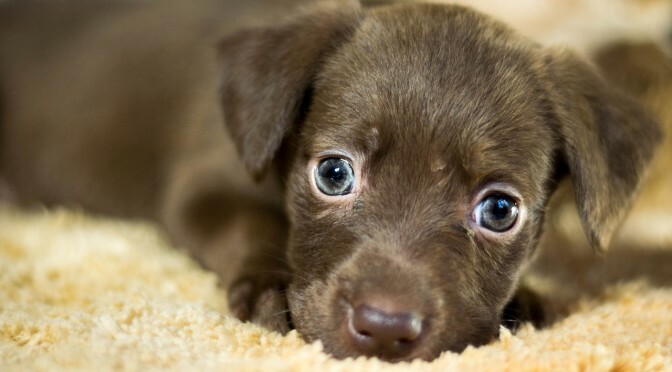 It is extremely difficult when our fur kids start to lose some of their normal functions, slow down, or suffer from amnesia, deafness or a variety of different ailments. It is natural for our pets to finally leave us to cross the Rainbow Bridge, but what is extremely heartbreaking is when we have to make the decision for them. The following are some ways to indicate that it might be time to say goodbye. There is no single rule that can be followed for when it is time to help your best friend cross the rainbow bridge. 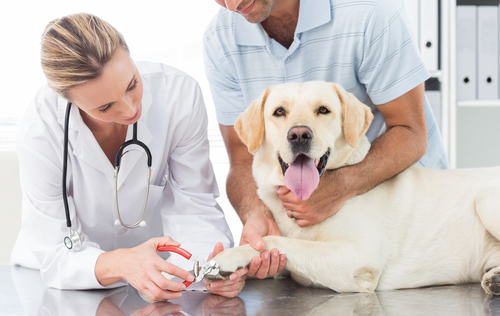 Getting input from your veterinarian on the specific medical conditions that your loved one may face is vital for doing what is best for your pet. You may also benefit from having a caring friend who is not as emotionally involved in the situation as you to help you gain perspective and really see what is happening with your pet. 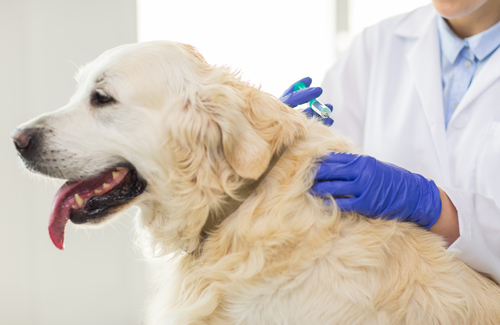 Sometimes, pain medicine will help and can often give your pet a new lease on life. And, of course, there are those animals that are happy to limp around the house for years on a bad leg unaware that they have a problem. But when your animal can no longer enjoy life because of pain, it’s probably time to let them go. You know your dog or cat well enough to know that he or she is unhappy or suffering. Usually, the light goes out of his or her eyes, he doesn’t run around, curls up in a ball and sleeps the day away. Favorite toys and treats are left untouched and sometimes they will be irritable. Cats tend to want to be on their own, won’t face you or will hide to mask their suffering. They might not want to be stroked anymore, will usually stop eating and there is no joy in their faces. You owe it to yourself and your pet to exhaust all the options (if your pet isn’t suffering terribly). Try not be lured by claims of miracle cures. If surgery or medication isn’t the answer, try acupuncture or massage. There are holistic remedies that might help and if you have a good veterinarian, he or she will be honest with you about the likelihood of your pet being cured or at least having more time with you. Remember that pets live in the moment and all they know is how they feel today. By considering their perspective, we can see the world more clearly through their eyes. And their eyes are what matter. Try to measure their quality of life to determine how good or bad your pet’s life is at this moment. Trying to assess this can be difficult, but there are some ways you can try and evaluate it. Assess the days when your pet is feeling good as well as the days when he or she is not feeling well can be helpful. 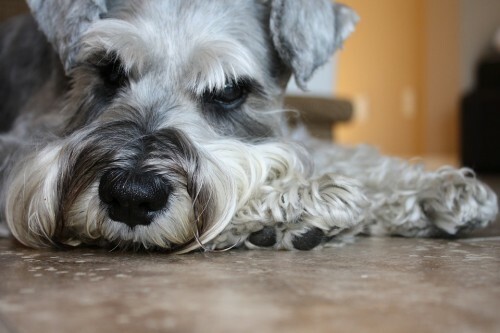 If the bad days outweigh the good, then your pet is suffering in his or her own way. Sometimes it’s clear that it’s time to let your friend go and you just know. If your pet doesn’t eat or can’t control when or where he poops and pees, this is indicative of his organs shutting down. Maybe all he can do is lie there or lost mobility in his legs. When your pets’ legs go out and he or she can’t move, that’s not a good quality of life and it’s up to you to help them end their suffering. It’s a bleak outlook, but it makes the decision easier. It really is unfortunate that our pets can’t grow old with us and live as long as we do. They bring so much joy to our lives and unconditional love. And it is so hard to say goodbye, but make sure to do what is right for them and know they will be in our hearts forever.